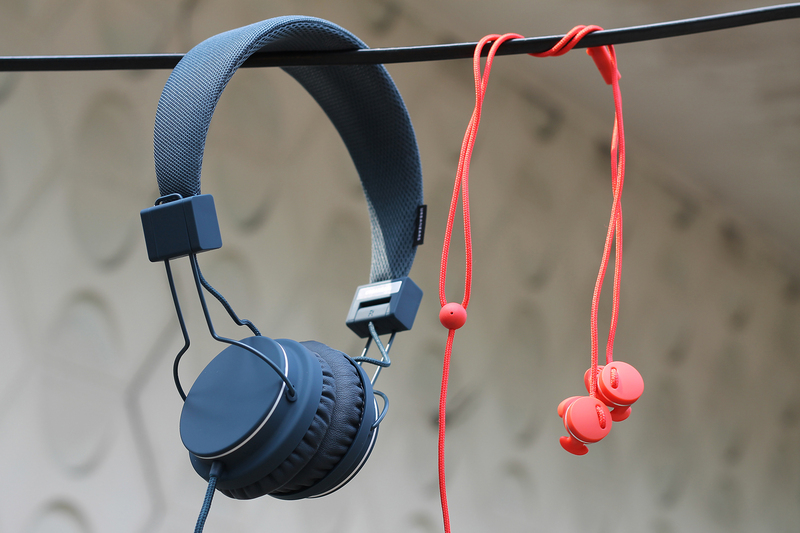 As we welcome the love month, Beyond the Box introduces the Valentine’s Day Bundle from Urbanears! This bundle is a gift set prepared exclusively for this holiday, and features two selected colors of headphones, bound together by a specially designed sleeve that highlights the ZoundPlug’s music sharing functionality. The bundle is available in the following product combinations: Plattan + Medis (Php2,950) and Humlan + Bagis (Php2,250). With the purchase of the bundle containing Plattan, the Medis is free. With the purchase of the bundle containing Humlan, the Bagis is free. This offer starts today until supplies last! 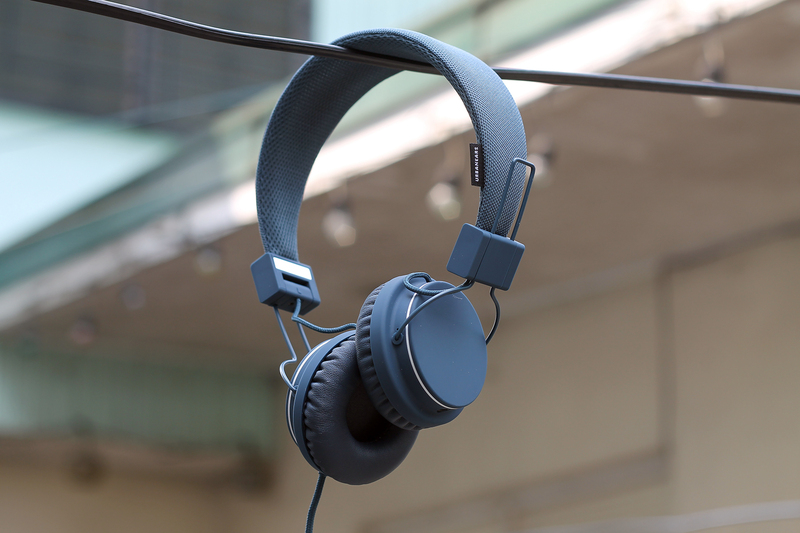 The Plattan is the perfect classic headphone, with all the additional features that take it above and beyond the ordinary. It’s a full-sized headphone allowing for rich, secluded sound in a compact body. You can fold it down to the size of your fist fir maximum mobility. Plattan also comes with a ZoundPlug on the ear cap, allowing a friend to plug in and enjoy your music! The Medis is an unprecedented experience in ergonomics and functionality. The patented EarClick solution secures the earpiece at two separate points rather than just one, relieving pressure while keeping it firmly in place. Medis rests a small distance from your ear canal (o diba may ganun pa) so it won’t affect your balance. 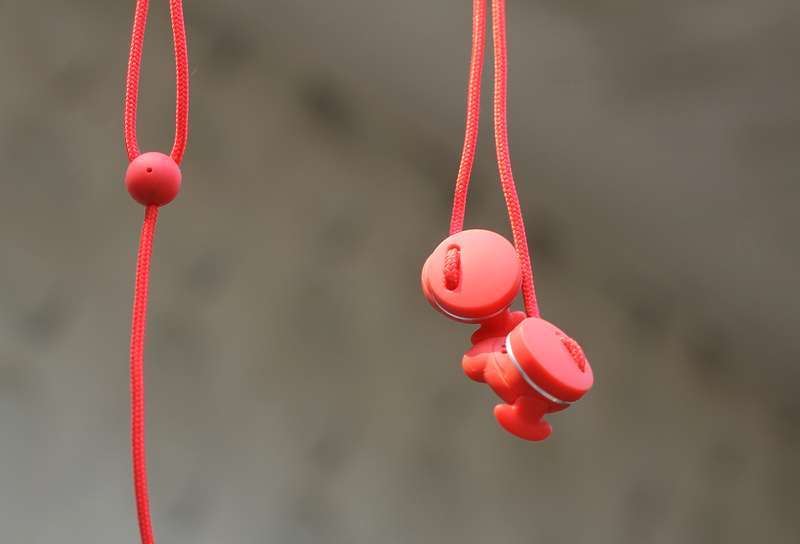 Naturally, the Medis also features dynamic sound and a sleek and minimal design. That’s it! You can submit your entries until Feb 13, 2014 11:59pm. I will pick the winner of an #UrbanearsPerfectPair bundle on Valentine’s Day and announce it on Beyond The Box’s Instagram (@beyondtheboxPH) on the same day as well. Good luck! We’re perfect though wala namang perfect couple, relationship pero kung ano man ang pagkkulang namin sa isat isa pinupunan namin and we believe in forever. Being happy together makes us a perfect pair. The exchanges of LOVE, CARE, RESPECT, UNDERSTANDING and the SUPPORT we brought every single day makes us a better couple. Through ups and down, we do things together. Plan our future together. We always talk about how to improve ourselves as we grow older. Both of us have a very positive outlook in life and we both believe that our imperfections makes us even better and stronger. For as long as we do and plan things together. There is no such thing as perfect couple yet we are trying to be happy every single moment we spend together to make those moments perfect and unforgetable.